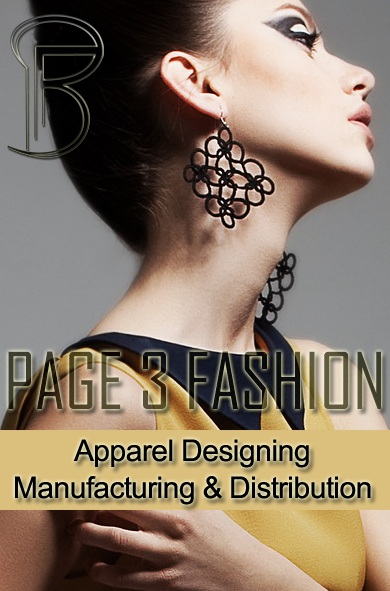 Professional garment and textile trade fair for international buyers. Site contains its news, floor plan and booth fees. Site contains industry news, and a listing of China, Hong Kong and overseas trade shows. An event organized annually by the Hong Kong Institute of Directors. Website contains normination forms in Word and PDF format, plus messages from the past awardees. Organizes various exhibitions and conventions in China. Site contains its news and fair calendar. Site features an event calendar, facilities and services, newsletters, plus an online booking form. A show organized by the India Trade Promotion Organisation, dedicated to leather and leather products from India. Site contains exhibitor and visitor information, plus Indian leather industry news. This event projects quality exportable products of Bangladesh to the visitors from home and abroad. Overseas participants can also display their products and advanced technologies. Site contains its exhibit profile, exhibition facilities, visiting hours, application methods and forms. A show in the Middle East bringing together manufacturers, suppliers, contractors and traders giving them a direct access to decision makers involved in the wood industry. Site contains show details, exhibition and visitor info, plus a Dubai city guide. It offers meeting rooms and a column-free exhibit hall. Site contains its events calendar, facilities and services info, history and newsletter. Located in the heart of downtown Pittsburgh, which is the first certified green convention center in the US. Site introduces its facilities and environmentally smart design, with floor plans and brochures downloadable. A company in high-technology education, trade shows, and management consulting in the US. Includes its event listings and exhibition information. Spring and Fall fashion shows organized annually in Los Angeles, New York and Tokyo. Site covers schedule of events, testimonials, a listing of exhibitors and online application forms. It organizes exhibitions in order to facilitate the promotion and marketing efforts of Turkey's locomotive sectors. Site contains its company profile and trade fair schedule. A venue for international fairs, specialist fairs as well as regional exhibitions. 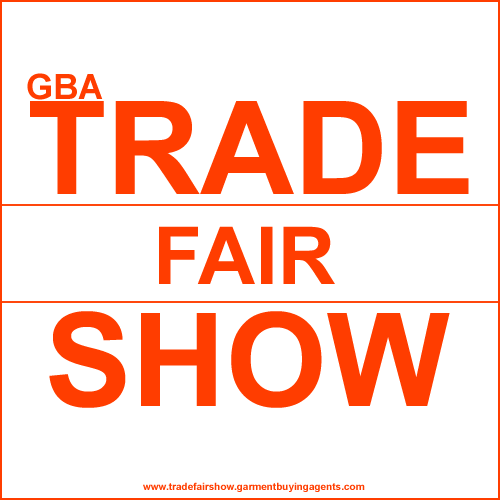 Site contains its trade fairs calendar, plus travel and accomodation info. UK's only dedicated 3D/graphics animation event for the TV/film, graphic design, games, web and industrial markets. Site contains exhibitor and visitor info. Also offers online registration service. Organized by Demos Exhibition in Istanbul, featuring automatic doors, electronic doors and systems, sliding doors, security and risk managament, wooden doors, garage doors etc. Site contains fair details, an exhibitor list, plus visitor and exhibitor information. A professional congress organizer in Hungary, offering venue selection, conference planning, staging, exhibition and financial arrangements services, etc. Site contains its profile, services info and conference calendar. An exhibition and publishing company headquartered in London. Site features its schedule of events in Australia and New Zealand, a market profile and press releases. A trade show organizer as well as a publisher in North America, Latin America, Europe, Asia, Australasia and the Middle East. Site includes its events calendar, market reports, and buyers' guide.